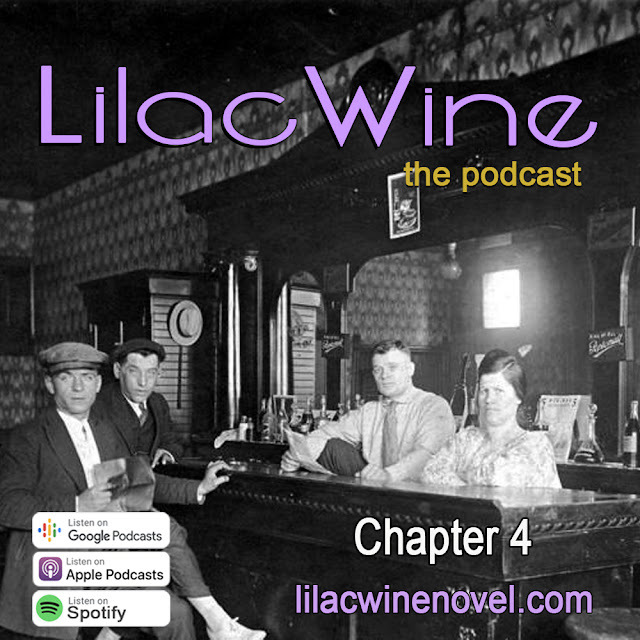 Lilac Wine, a Novel and Podcast: Lilac Wine - The Podcast: "Chapter 4"
On this episode, we join Robert Bishop as he pays a visit to Conrad's Tavern, and meet the proprietor and his wife. There, Robert and Conrad talk about recent events as Robert enjoys a class of Edelweiss lager and contemplates his uncle's offer. After the reading, author Bruce Janu discusses the plight of Germans in Chicago following the U.S. declaration of war against Germany.